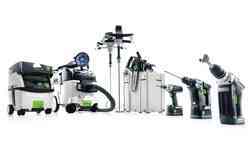 Mobile, convenient and efficient working is made possible with Festool’s comprehensive range of cordless tools for trade professionals. 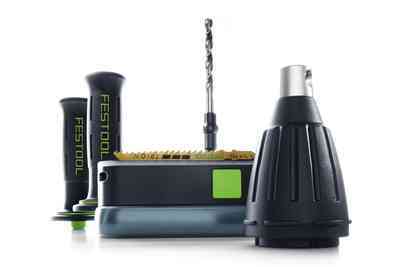 Whether your job requires precision drilling, sawing or screw driving, whatever your requirements, level of expertise or budget, Festool’s cordless tools will offer the ideal solution. 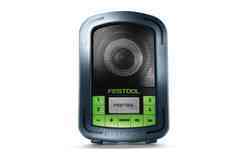 Unlocking ease and convenience without any compromise on power, you are sure to find a perfectly suited cordless tool to meet your needs with Festool’s range of products. 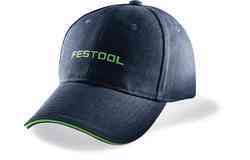 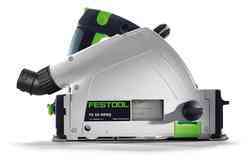 Here at Festool, we fully appreciate the demands on professional tradespeople and the tools required to carry out a high-quality job, and our range of cordless essentials are sure to impress. 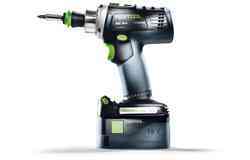 Completely independent of power outlets and cables, the range allows you to focus purely on the job in hand free of any unwanted disruptions. 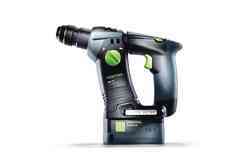 From cordless saws to drills, sanders, screwdrivers and other essentials, our cordless equipment is engineered to deliver precision accuracy, energy efficiency and resilience. 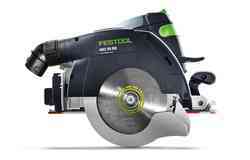 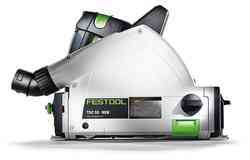 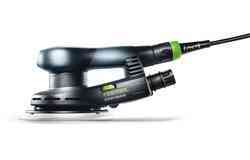 If you are looking for a cordless circular saw, plunge-cut saw or pendulum saw, Festool’s range is the ideal choice. 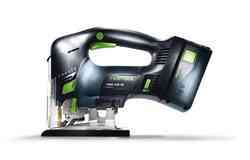 This includes the new cordless plunge-cut saw TSC 55. 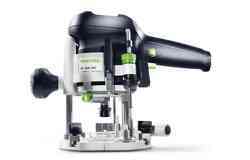 With its powerful 5200 revolutions per minute and variable speed control and angle settings, you can work efficiency together with precision accuracy. 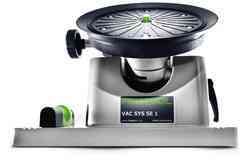 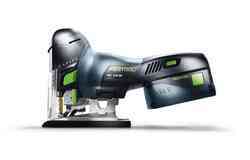 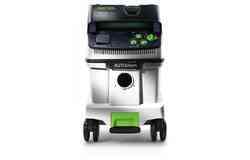 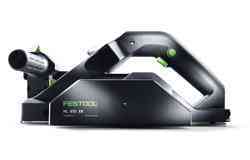 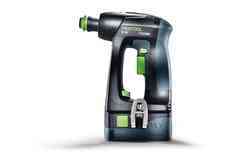 Festool’s dual battery concept delivers outstanding power with the lithium-ion battery and Festool EC-TEC motor. 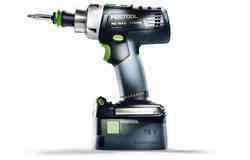 Like all Festool cordless drills, Festool’s cordless percussion drill PDC 18/4 Li-Basic QUADRIVE maximises comfort, power and performance. 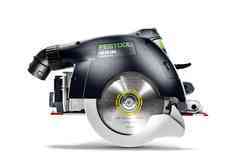 The brushless EC-TEC motor maximises service life and efficiency. 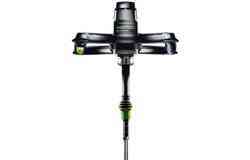 With 4-speed gearbox capable of 3800 rpm it generates extreme power for rapid and clean drilling results. 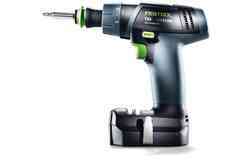 This impressive cordless drill offers an ideal solution for easy fastening and drilling. 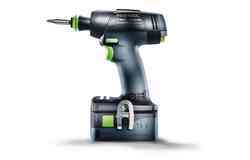 The combination of four-speed transmission, brushless EC-TEC motor, lithium-ion battery and connectable axial impact feature also ensures fast and powerful screwdriving. 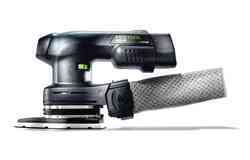 Cordless sanders, like Festool’s Oribital sander RTSC 400 Li-Basic, guarantees cordless mobility and ease of movement when working. 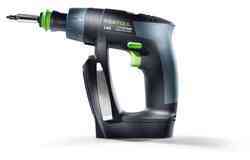 The 18V battery pack with 3.1 Ah delivers power equivalent to a mains-powered sanding tool. 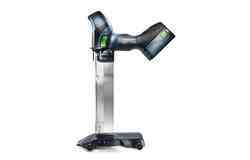 An appealing combination of compact design, weight of 1.4kg, together with perfect ergonomics and weight distribution allows tasks to be completed quickly and efficiently. 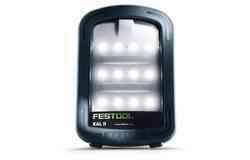 Battery packs with a 3.1 Ah capacity enable the tool to run without interruptions, and they can even be plugged into the mains adaptor for unlimited running times for longer projects. 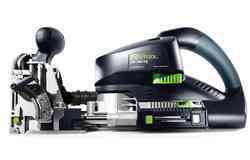 Achieve precision accuracy and flawless results with strong traction, superb handling and SoftGrip with cordless jigsaws such as Festool’s Cordless pendulum jigsaw PSC 420 Li EB-Basic CARVEX. 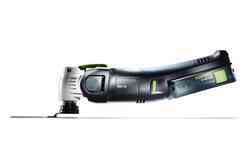 This impressive tool achieves 3,800 strokes per minute, with the specially-developed hammer guide and guide jaws with parallel adjustment keeping the saw blade on track to deliver unrivalled precision. 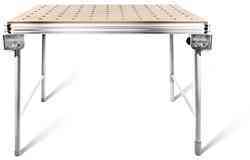 Work in complete comfort for sustained periods thanks to its appealing ergonomic design. 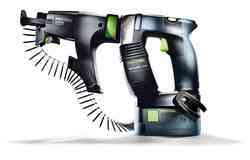 This jigsaw generates the power of a corded tool, delivers strong traction and achieves excellent curve handling thanks to its triple saw blade guide. The Festool Li-ion 5.2 Ah battery pack with AIRSTREAM technology guarantees faster charging of battery packs providing less work interruption – even for energy-intensive applications such as sawing. 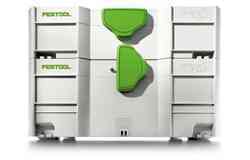 Our new battery packs have an integrated cooling duct, which ensures the entire charging process can be reduced by up to 65% in combination with our SCA 8 rapid charger. 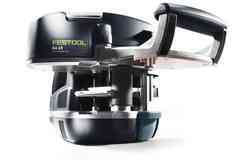 Furthermore, they are extremely robust, with an integrated rubber frame to protect the tool and battery pack. 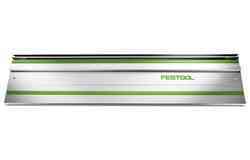 Thanks to the charge indicator, you can always clearly see the battery charge level. 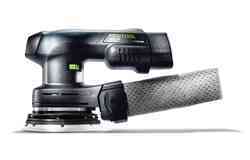 The appealing combination of lithium ion batteries together with the brushless EC-TEC motor combines all the advantages you need from a high-performing cordless tool. 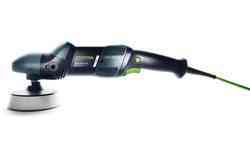 This combination delivers a longer service life, more efficient use of each battery charge within each tool and a longer service life. 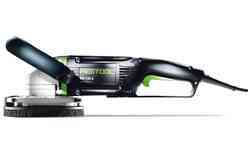 This, together with brushless design, enables a significantly more compact and weight-reduced design which makes for less tiresome work.